I recently got my first iPhone and of course needed something to protect it. Of course I was going to sew a case! I came up with the idea to use a micro-fiber cloth as the lining, to not only protect but to clean the glass at the same time. I have already made two and they only take about half an hour to make. 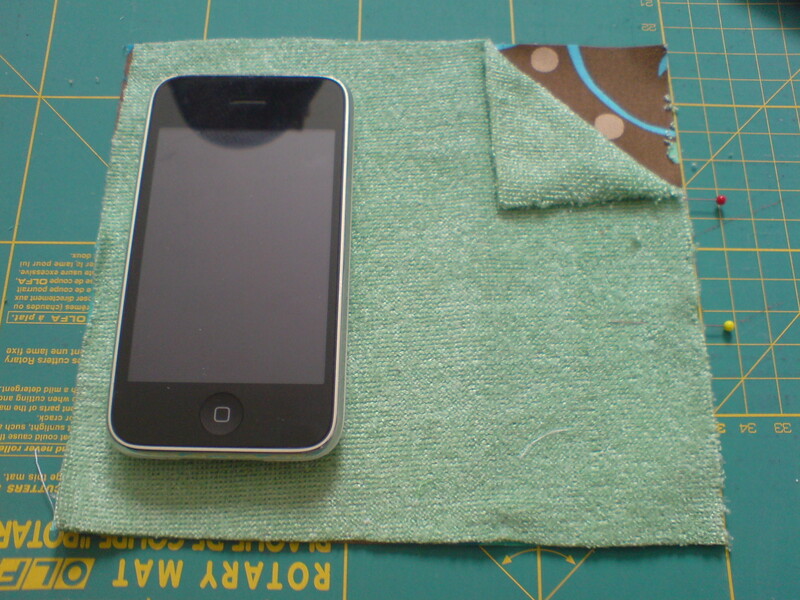 Start by placing the phone on the fabric to decide what part of the pattern you want in case it has big flowers like my fabric did. Then place the miro-fiber cloth back to back of the fabric. Use the phone to measure the width. 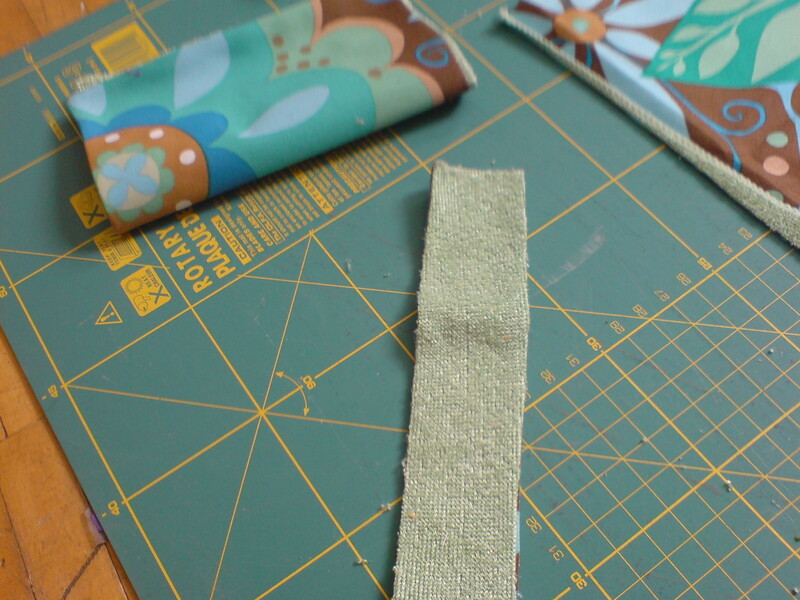 Wrap the fabric around once and add seam allowances. Cut. 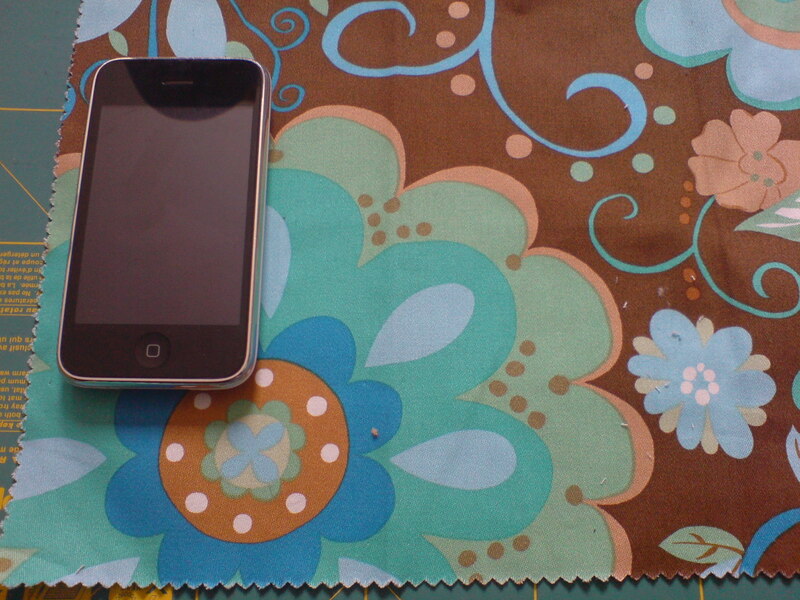 Cut lengthwise leaving about 2,5 cm (1 inch) above and below the phone. Place two pins for an opening about 4 cm (1,5 inches) on the right side. 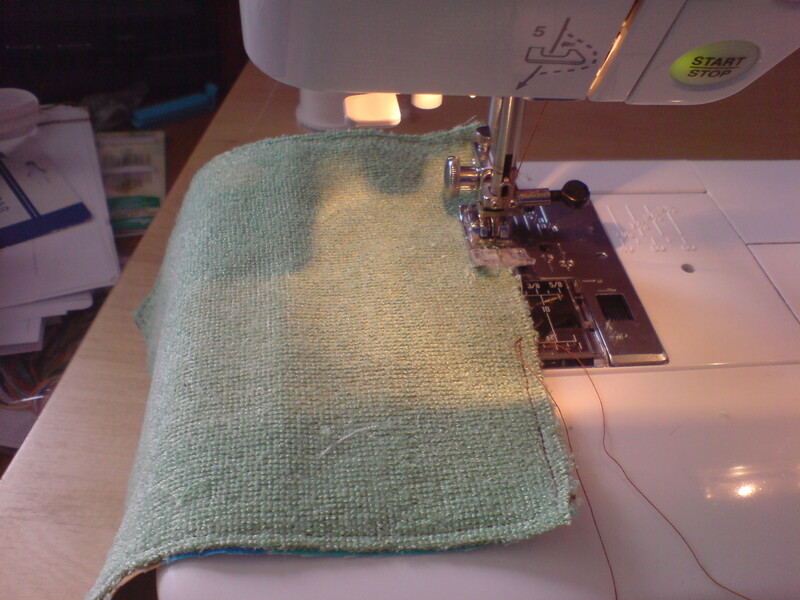 You don’t need to pin the rest if you’re using micro-fiber cloth. It will stay together by itself! Sew around the fabric starting and stopping at the pins. Always place the micro-fiber side up or it might get caught in the feeding mechanism. Cut across the corners diagonally and turn the project inside out. 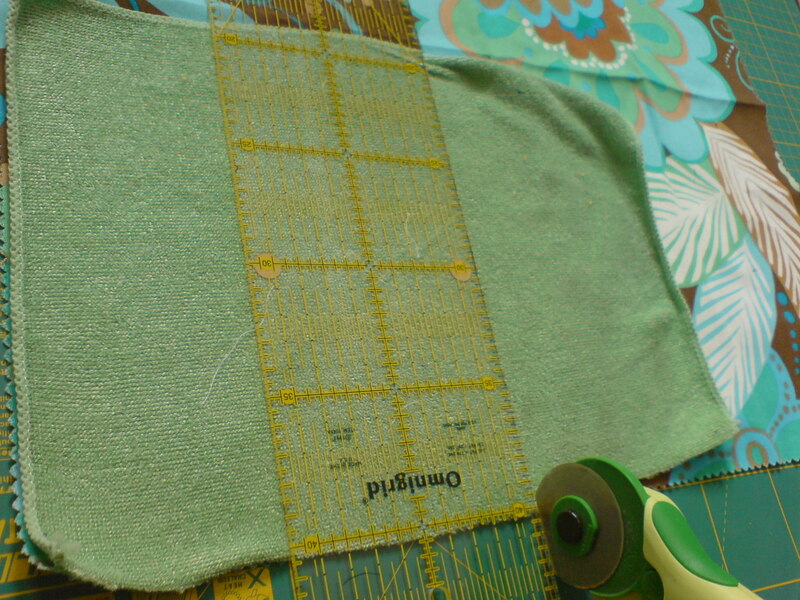 Use a tool to get the corners out and iron the sides flat with the fabric side up. 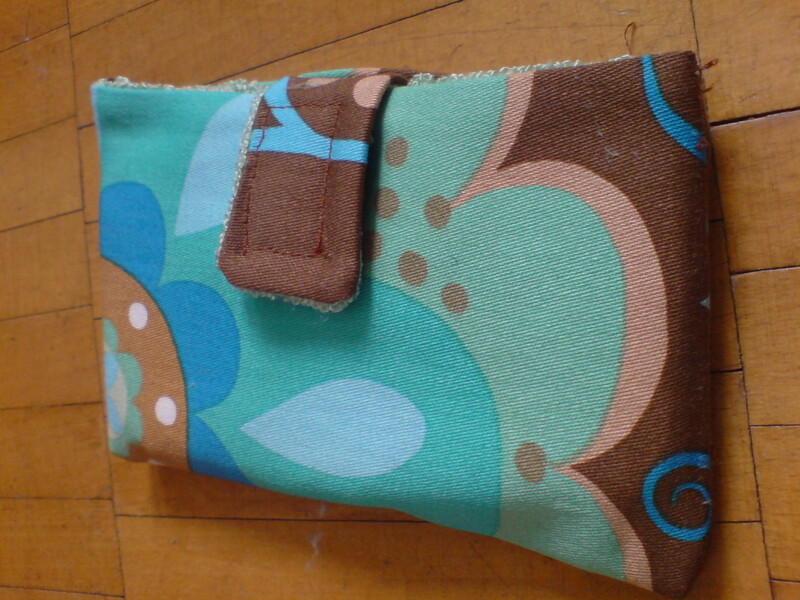 Cut a strip of both fabric and micro-fiber that is about 4,5 cm (1,75 inches) wide and 8cm (3 1/8 inches) long. Sew around three sides leaves one short end open. Turn inside out and flatten by ironing. 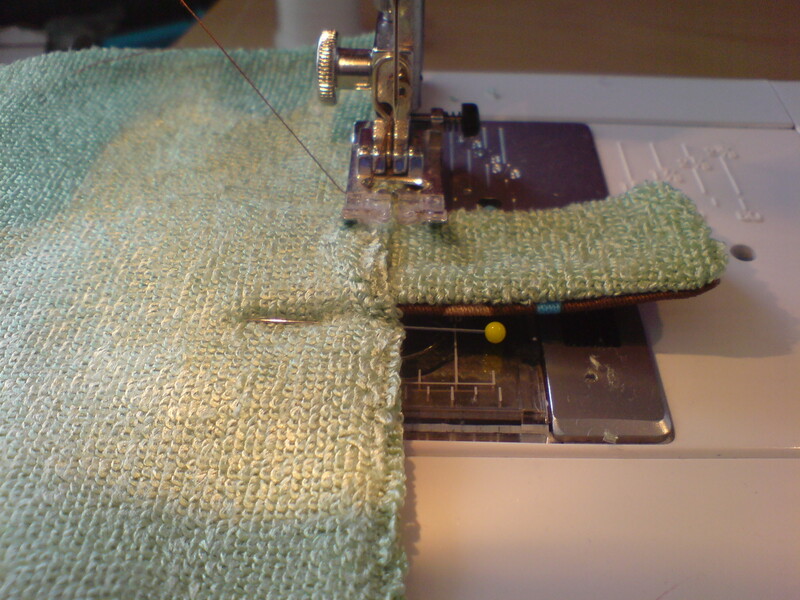 Place the flap in the hole of the rectangle, turning in the seams, and sew across to secure the flap. 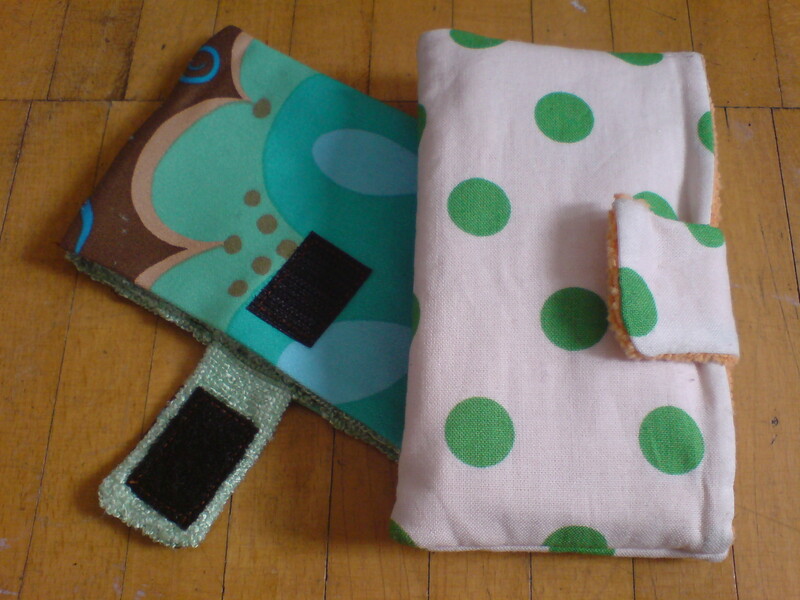 Iron/sew on velcro pieces (or sew on buttons) on the flap and wallet. Be sure to place the rougher piece on the wallet so it doesn’t scratch your phone. 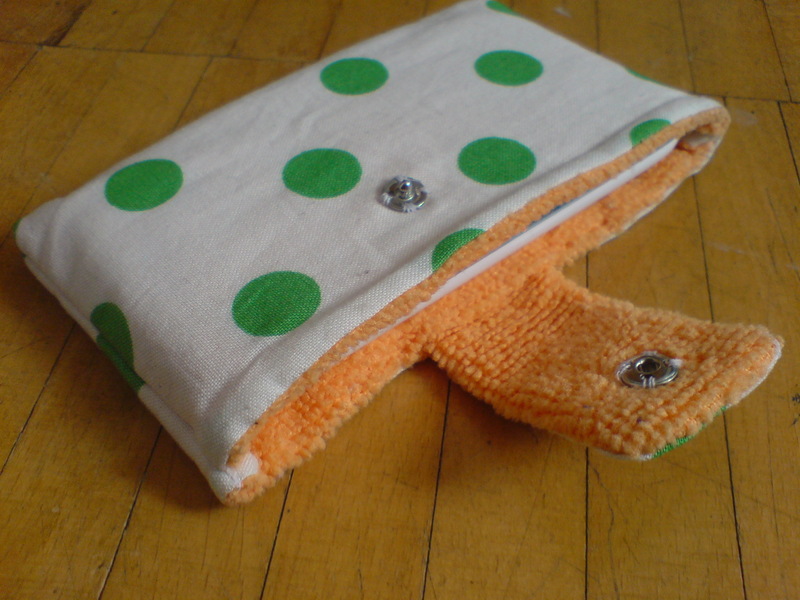 Fold the fabric right side against right side and sew the sides together. Turn inside out, get the corners out and iron. Done! 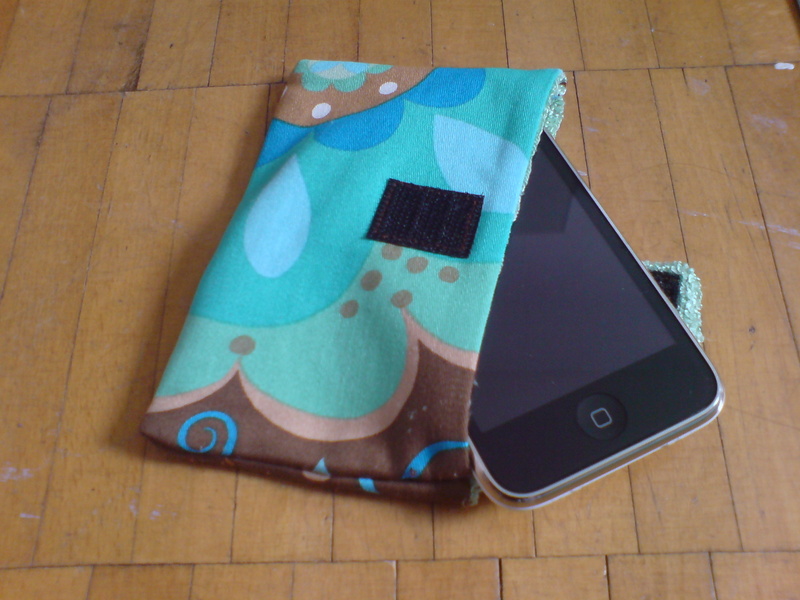 Categories: LyllosMig, Sewing, Uncategorized | Tags: iPhone, Lyllos Mig, Phone case, sewing | Permalink. Wonderful Emma , what a great idea and very nicely presented. Keep it up! Jättefiffigt med microfiberduken och mycket bra beskrivning.